The influential French poet, Symbolist leader, and Decadent Paul Verlaine (1844–1896) was recognized as a groundbreaking writer even in his own lifetime—his stylistic innovations brought a new musicality to French poetry and paved the way for free verse and other twentieth-century techniques and experiments. This selection of poems, with the French text en face, provides a comprehensive selection of Verlaine’s verse together with a lucid introduction illuminating his life and works. 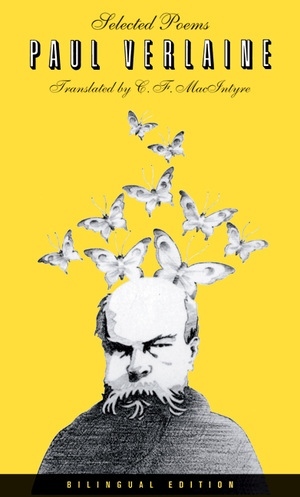 Paul Verlaine, author of works including Romance sans paroles and Sagesse, was elected France’s “Prince of Poets” by his peers in 1894.